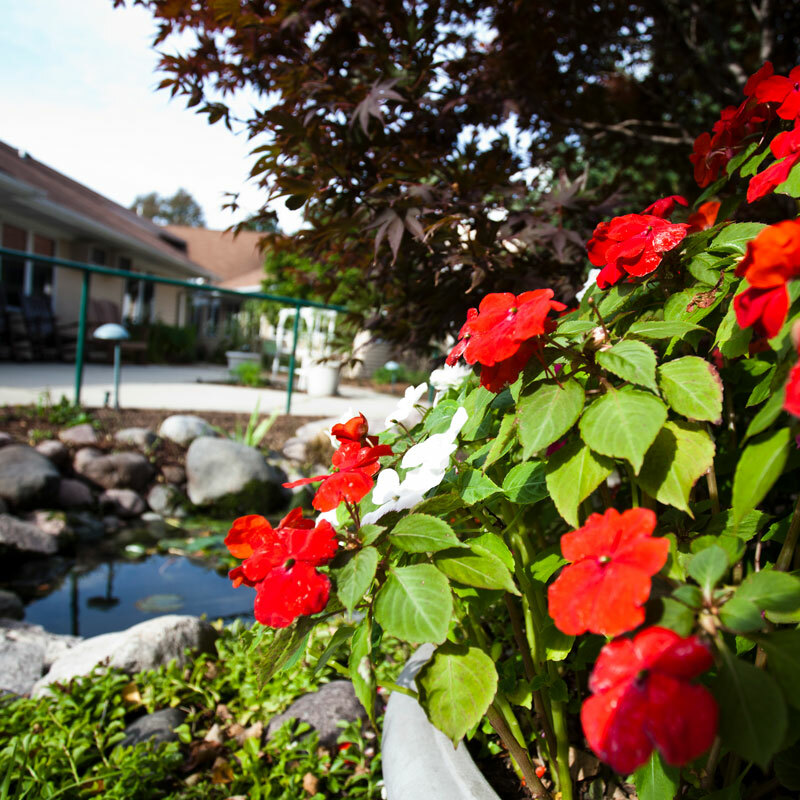 Golden Years Health Care Center provides Medicare certified skilled nursing care for seniors who need consistent nursing interventions, medical assessment and monitoring, or rehabilitative care. Working in cooperation with physicians, therapists, pharmacists and the resident and/or family members, our staff provides appropriate, necessary and individualized care and treatment to each of our 28 residents. All rooms are furnished with bed, nightstand, chair, chest of drawers and wardrobe. Residents and families are encouraged to personalize their room with wall treatments and other appropriate furnishings that do not encumber the safety or well being of the resident or others. ** Fees for these services are billed to Medicare or other insurance carrier if applicable. If Medicare or other insurance plan does not pay the entire fee, resident will be billed for the unpaid portion. Click here for more information about our therapy services. The Health Care Center team consists of an Administrator, Director of Nursing, Assistant Director of Nursing, Social Service Designee, Registered Nurses, Licensed Practical Nurses, Certified Nursing Assistants and activity, dietary, housekeeping, laundry and maintenance personnel. Additional fees are incurred when a resident’s needs exceed basic care or when additional supplies or services are provided. A listing of extra care fees is provided at the time of admission. A state-mandated Wisconsin Bed Assessment Tax, currently at $170, is also added to each resident’s monthly statement. When applicable, Golden Years bills Medicare for care and services for residents whose condition qualifies for Medicare coverage. Residents receive a monthly statement outlining the items and services not covered by Medicare. The resident or resident’s agent is financially responsible for payment of goods and services not covered by Medicare. Physician fees, podiatry services, therapy (occupational, physical, speech), pharmaceuticals, barber or hairdressing charges, and telephone services are billed by the provider of service. Families and individuals interested in the Health Care Center are encouraged to schedule a tour of our home, complete an application for residency, make a $500 deposit and secure a place on the waiting list. The $500 deposit is applied to the first monthly statement or is refunded if their name is withdrawn from the Waiting List. Rooms are filled on the basis of need, type of available room and date of placement on the waiting list with priority given to residents within Golden Years campus. 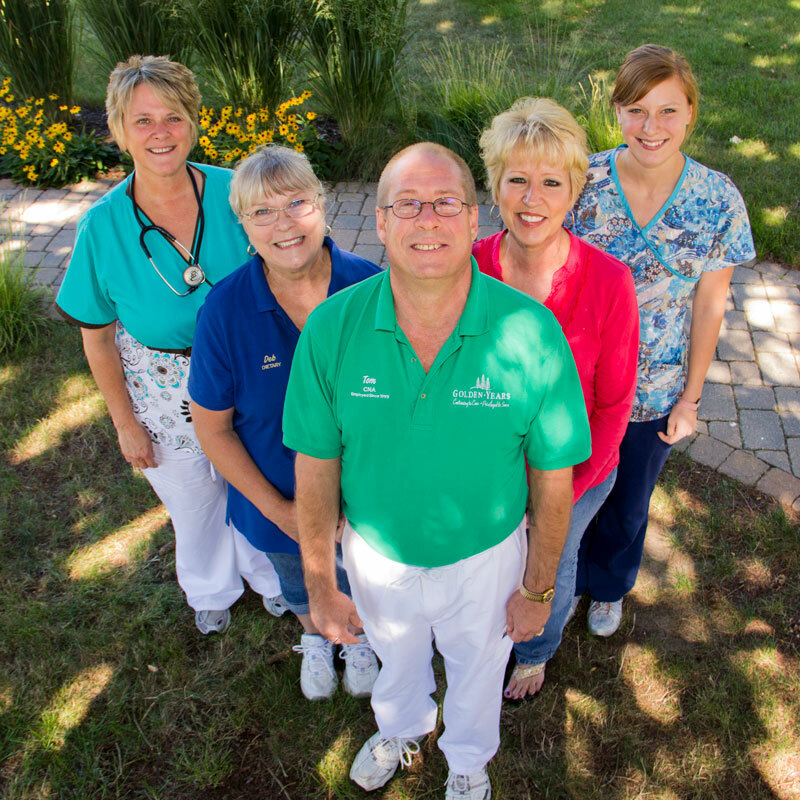 Have questions about Golden Years Health Care Center? Call 262.275.6103 or contact us online today. We’ll be happy to help.